At Henson Heating & Air Conditioning LLC we provide all types of services. Duct cleaning, sealing, testing, and replacing are just some of them. Our friendly staff is ready to make your equipment more efficient and lower your monthly costs. In this economy your money is important to us and we will make every penny count. 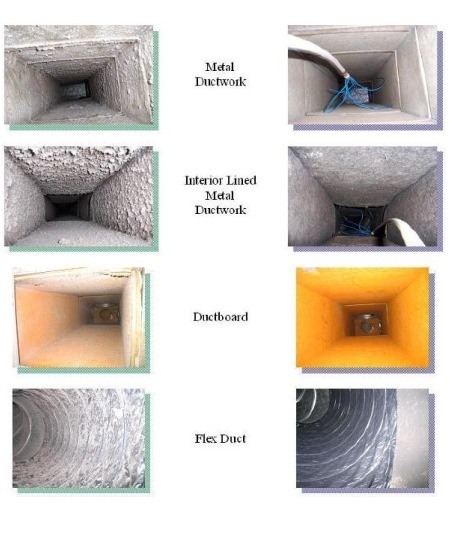 Knowing if your duct work is working correctly is key to making sure your equipment is running efficiently! Having clean duct work can not only better the efficiency of your equipment, but also better you and your family's health. 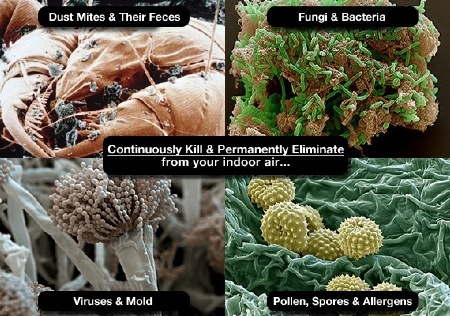 After we clean out your duct work, we will sanitize it too! 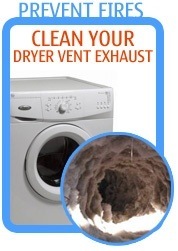 Call today to schedule a whole home duct cleaning and we will include a Free dryer vent cleaning as well as FREE sanitization of your duct work, making your home even more clean and efficient!